Maybe you really can have it all – living in the heart of wine country in Napa, CA. 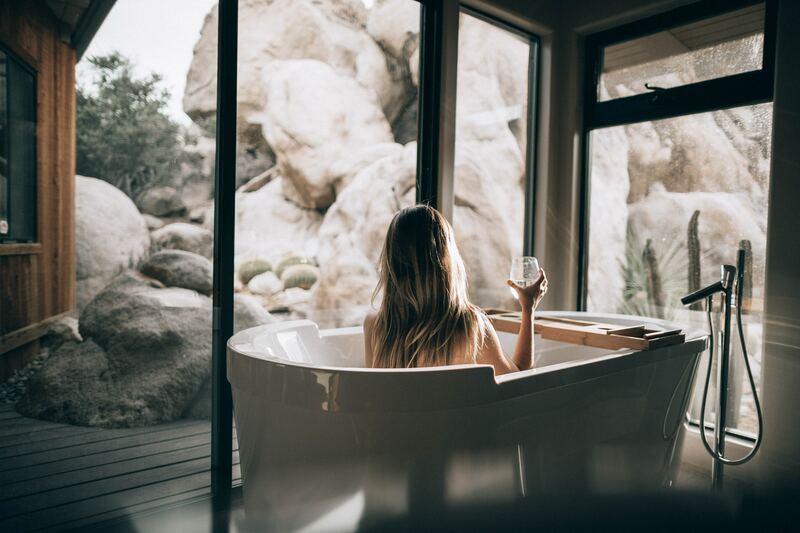 The opening of our new luxury apartments, The Braydon, creates a resort-like home surrounded by breathtaking views of the mountains and lush wineries. 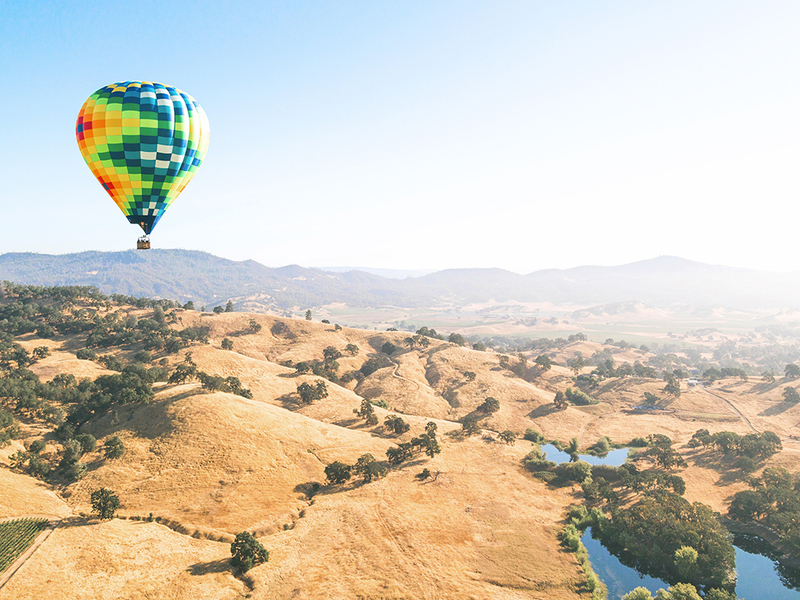 Napa is the perfect location for not only amazing weather and wine, but also art, culture and food. If you love the good life, you will want to make The Braydon your new home. Photo by Roberto Nickson via Unsplash. Just a few steps out the front door will lead you along the Silverado Wine Trail. 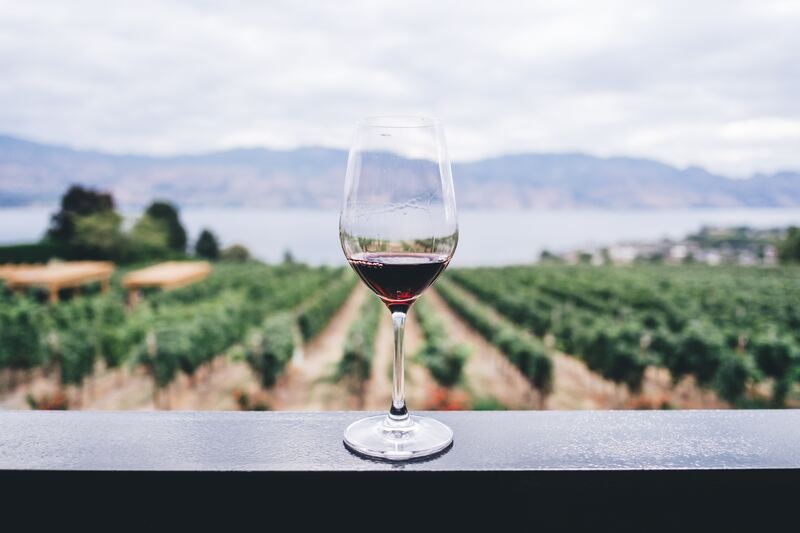 More than 500 wineries to choose from means you will never run out of options for a glass of wine with friends, or a romantic evening out. Quench your thirst for adventure with nearby hiking trails and wellness centers. Or just relax – (you deserve it!) – with the local spas, shopping, and other luxury activities nearby. Photo by Sebastian Gabriel via Unsplash. But with the luxurious and elegant details The Braydon has to offer, you may not want to leave at all. Chef inspired kitchens boast tile back splashes and quartz counter tops supporting high-end stainless steel appliances. The convenience of an in-home washer and dryer means you have more time to spend with your fur babies at our on-site dog park and grooming station. Out in the courtyard you can enjoy the sparkling pool, social lounge, and game room. Work from home? Take advantage of our co-working space and fitness center during breaks. Enjoy amazing weather and local food by grabbing wine and fresh ingredients from nearby gourmet grocery stores, and hanging out at our outdoor lounge area, kitchen, or fireplace. At The Braydon you’ll be able to savor all of life’s moments. Interested? Sign up for the interest list here.